Lawn Tractor vs. Zero Turn (ZTR): How to Make a Right Choice? 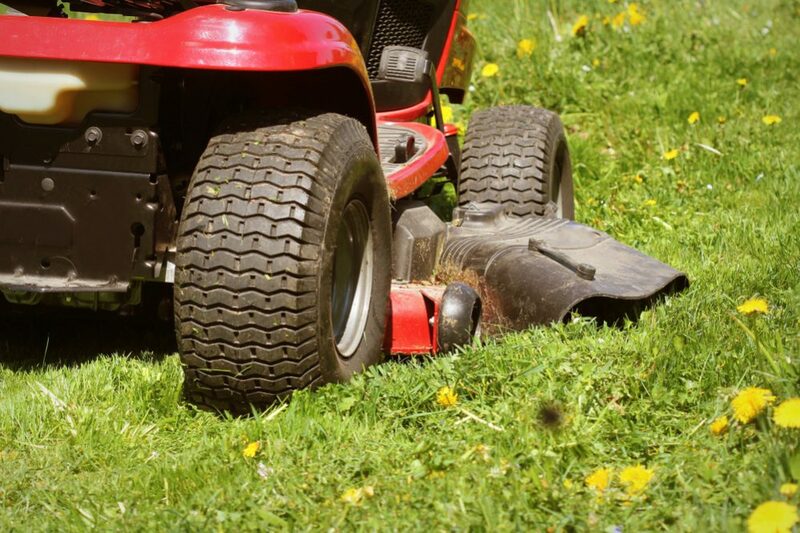 Both Lawn tractors and Zero Turns (ZTR) are dependable units you can use anytime to get the mowing of your yard done. At first glance, it doesn’t matter which one of these two devices you purchase, since both machines are reliable, durable and practical. 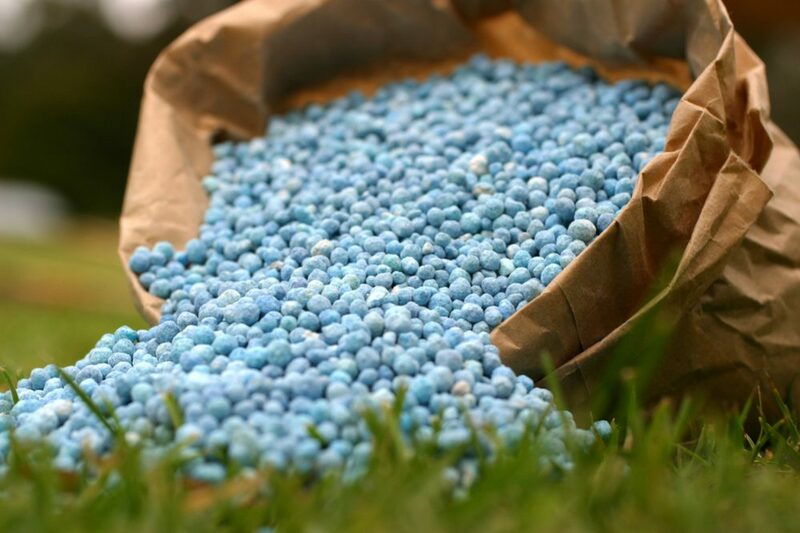 However, the right choice will primarily depend on the details which include the type and size of your lawn, as well as the existing obstacles and slopes. Let’s make a choice together. 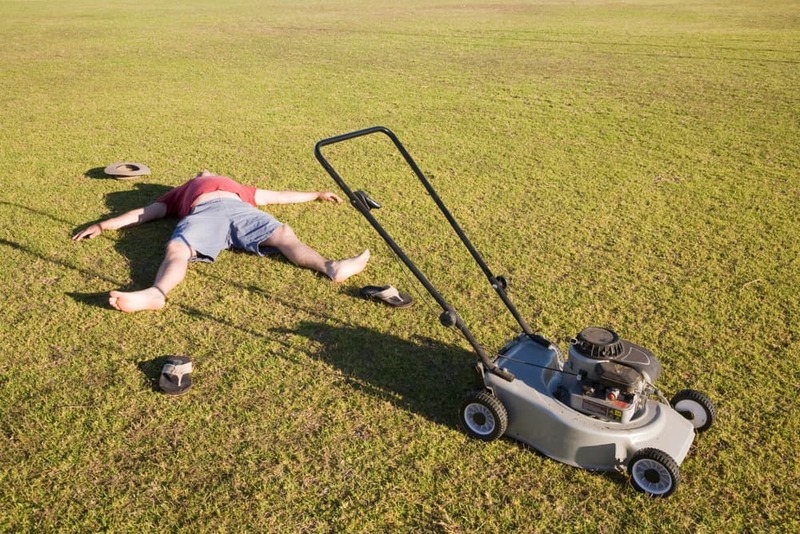 When you have a wide, well maintained, regular yard, you obviously need an adequate mower to keep it well maintained. 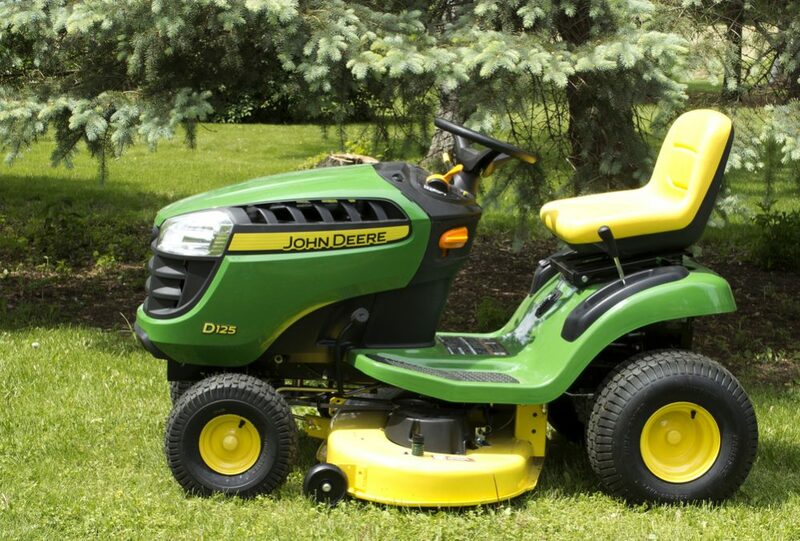 Lawn tractors are an excellent, intuitive designed machine you can get at an affordable price. 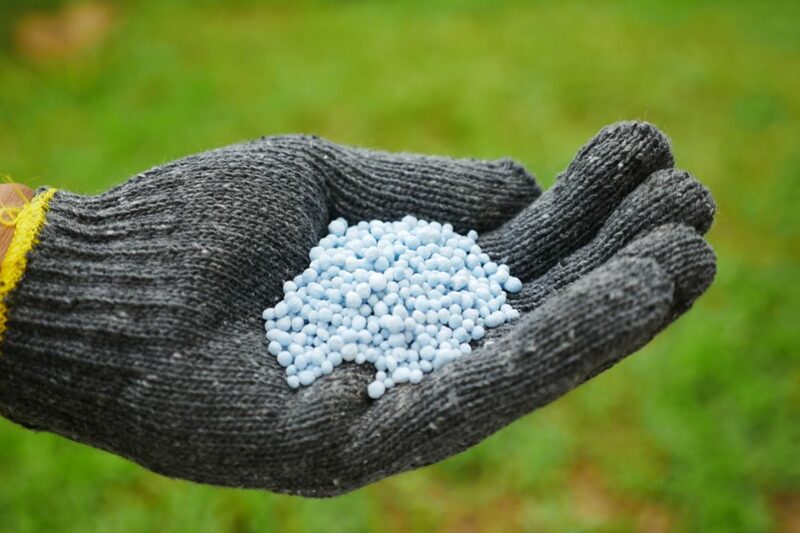 If you choose a model with PTO, you will get an ability to hook up many attachments available such as a cart, spreader, sprayer, and ground-engaging equipment. With a zero turn radius, this machine is a perfect solution for an uneven yard with a bunch of obstacles. The maneuverability is definitely the most apparent difference between those two devices. With a zero-turn radius, the ZTR mower turns sharply and fast and can maneuver even in its own footprint. Thanks to its ability to switch smoothly at the end of a row, this unit won’t leave any patches of grass behind. On the other hand, an extensive turn radius of the lawn tractor is between 15 and 30 degrees which mean it is less precise and can’t cut all the grass at the end of rows. 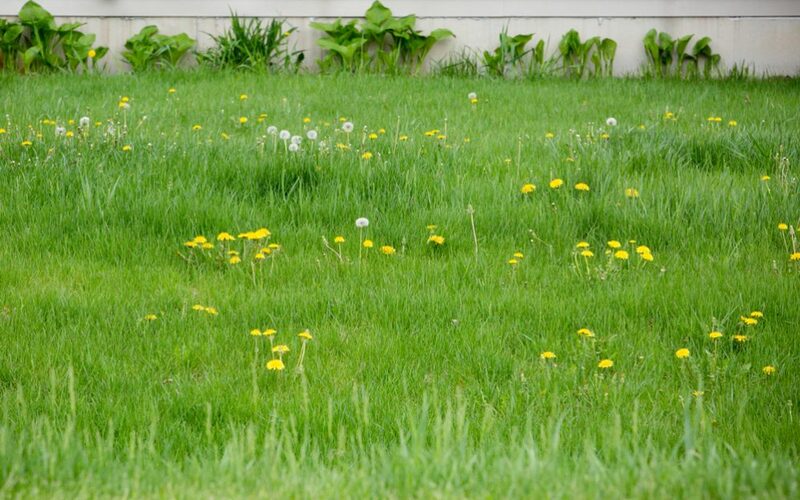 Every time it turns to start mowing in the other direction, it leaves patches of uncut grass behind. This feature is crucial for the choice you will make. For the open lawn without many obstacles, you should choose a lawn tractor. Also, this mower will work excellently if your yard is full of slopes and ditches. 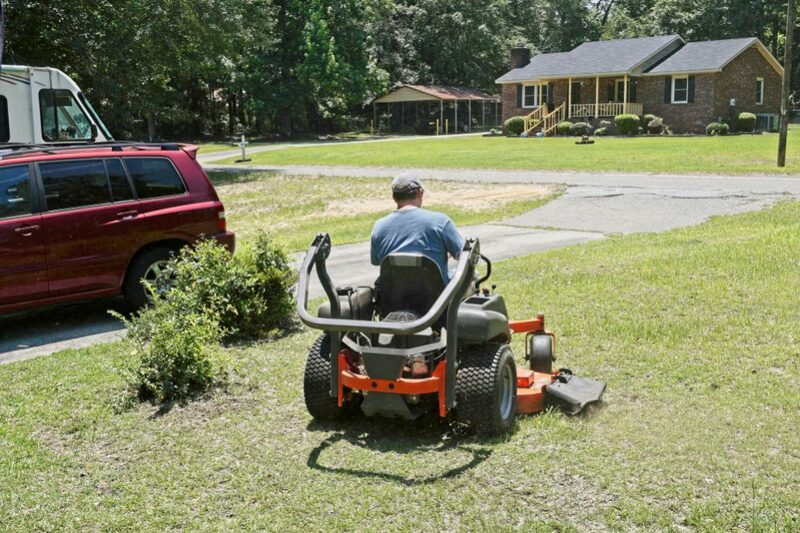 On the contrary, a zero-turn mower is perfect for you if your yard is flat and has a lot of obstacles and tiny corners around which you need to maneuver carefully. 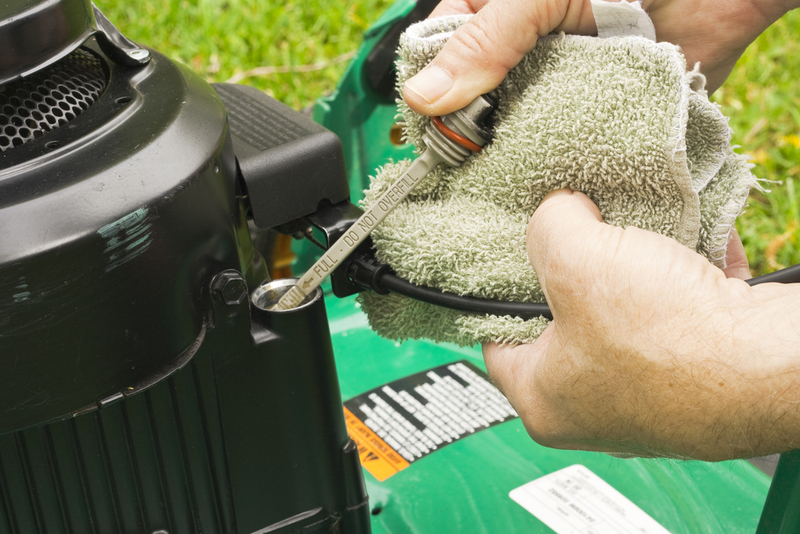 Most people think that controlling the lawn tractor by using steering wheels is comfortable and reliable. On the other hand, two handles you should use to control a zero-turn mower to achieve tight turns is a bit complicated for some users. You need to get used moving your machine by controlling the rear wheels. It is not too tricky, but some customers don’t like that way. Anyway, if this feature is not a big deal for you, you will get a better view of the ground ahead while driving ZTR. That will make spotting any unexpected obstacle more quickly. If you are one of those hard-working people who have no much time for yard maintenance, this feature is probably essential for you. In that case, you should use a zero-turn radius mower since it will help you mowing of your lawn faster. Well, when used for mowing a flat yard, a lawn tractor will also be fast even though the wider turn radius will slow down this machine a little bit. Which one unit you will pick out will depend on a combination of at least a few features. Don’t forget that various obstacles will slow down your ZTR, so choosing the right machine concerning its speed is a quite complicated question. You should consider deck size before you go shopping because having the unit with small deck means too narrow cuts and demands more time for mowing. 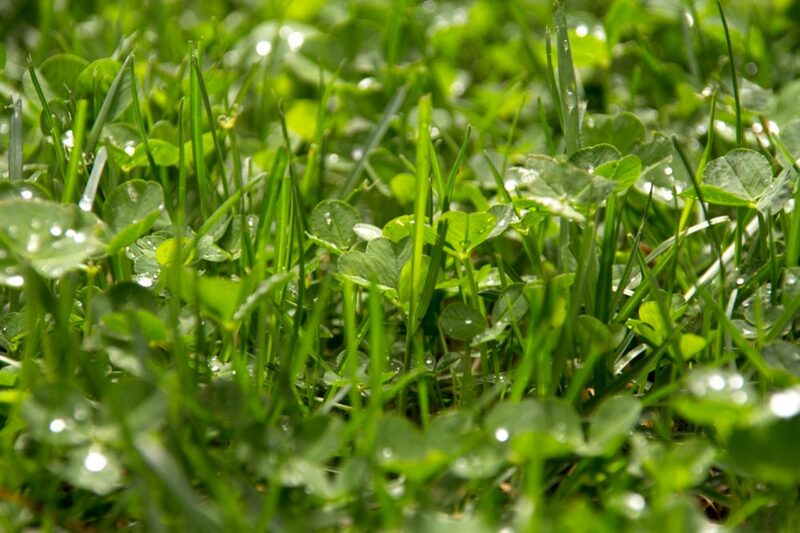 However, if you have the yard with a lot of obstacles, you shouldn’t forget to measure the distances between them. 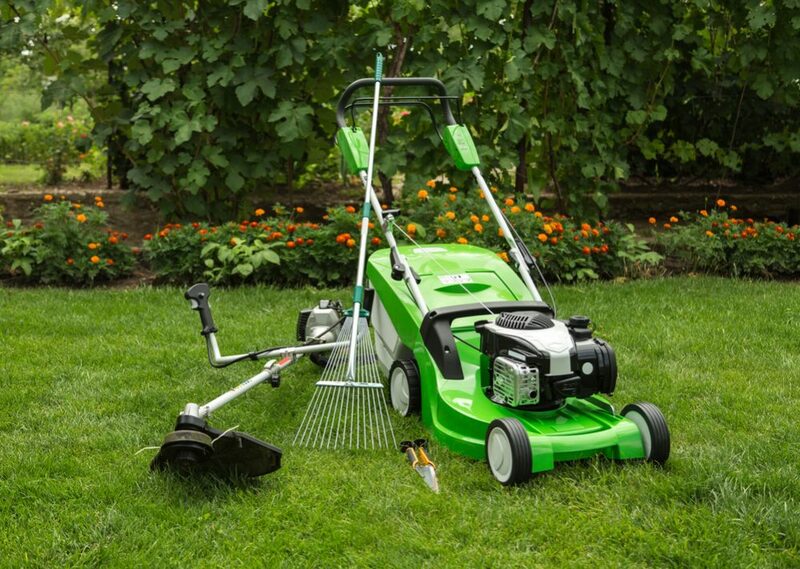 Purchasing a machine with a too wide deck will disable comfortable maneuver throughout the lawn. If you need a machine to do just mowing from time to time, you will be satisfied regardless of the choice you make. Otherwise, if you need additional attachments, ZTR is not the unit you want to buy. It is reliable and excellent mower which will finish perfectly precisely the task you purchased it for. However, if you need a multipurpose machine, you need a lawn tractor. 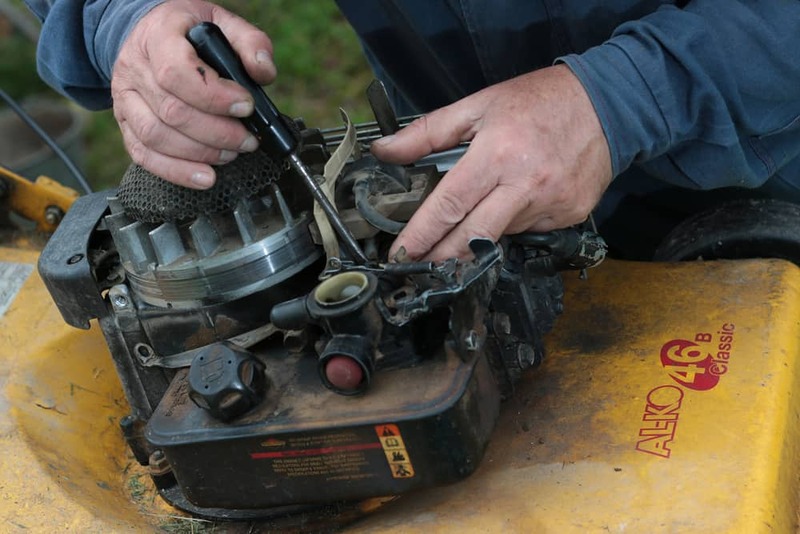 As for the routine maintenance cost for engine checks, oil changes, or air filter for example, and other general tasks, requirements are relatively equal for both a lawn tractor and a zero turn. 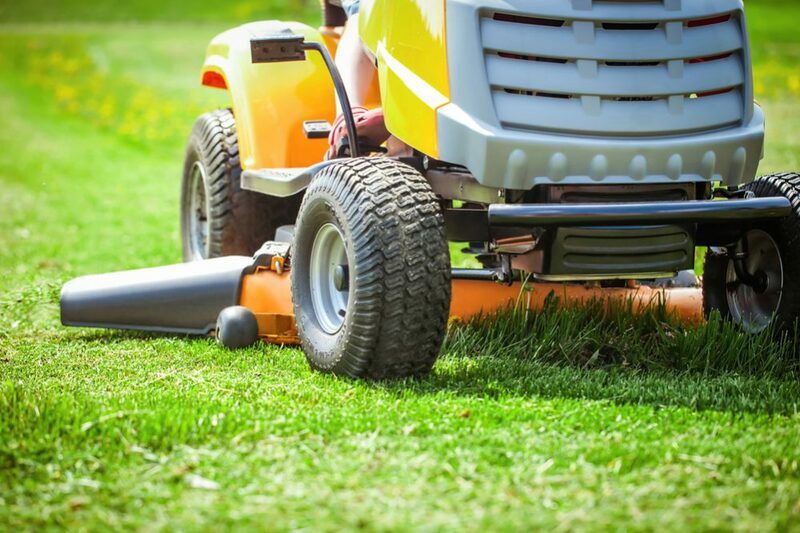 However, if you like upgrading your riding lawn mower, a lawn tractor is much more cost-effective, and its value doesn’t decrease drastically over time. 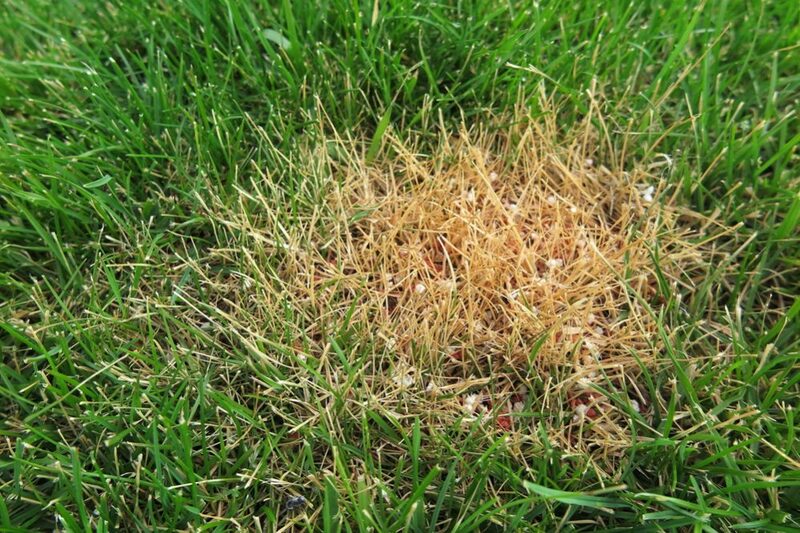 ZTR is often more expensive solution since you can use it just for mowing your lawn. All in all, both options are better than simple self propelled lawn mower. Which one machine you will buy depends primarily on your needs. Therefore, no one can tell you which unit is a better choice. They are merely designed for a different purpose and use. 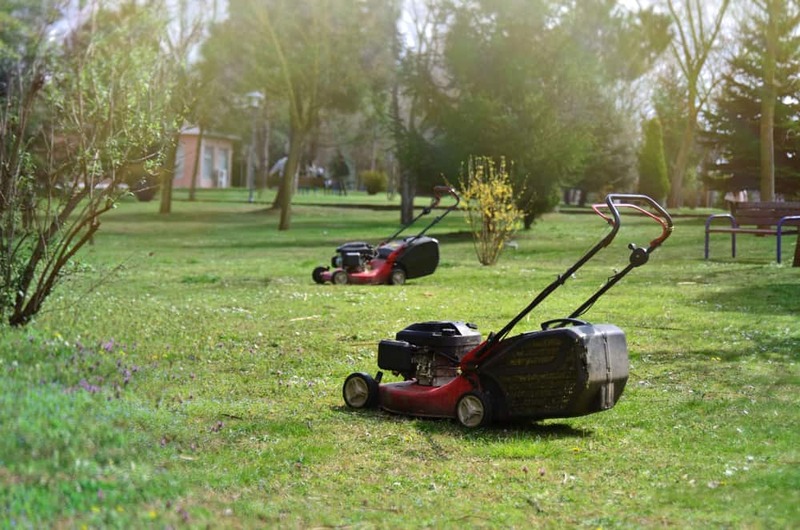 Consider the guidelines I have given you and pick out the mower that will best do the job in your yard.